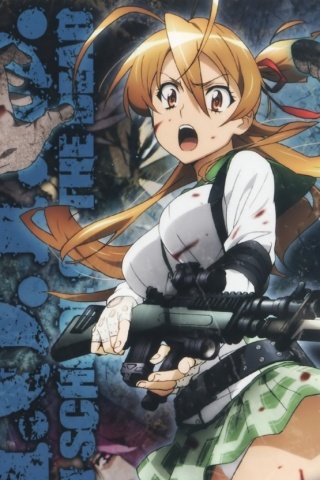 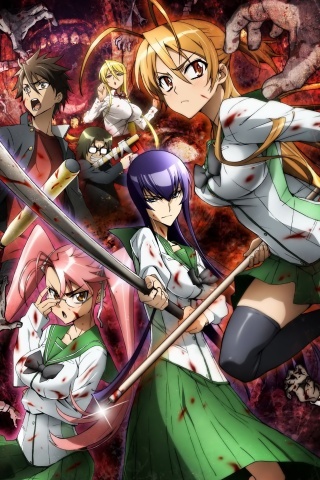 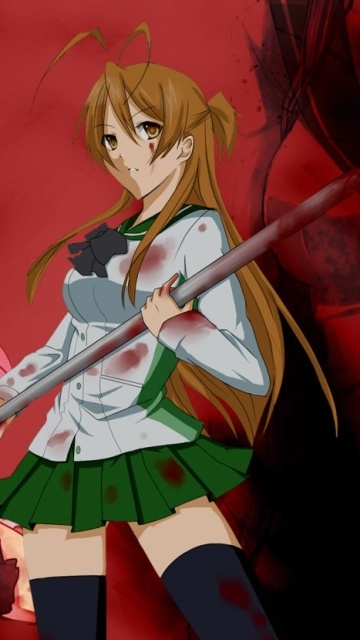 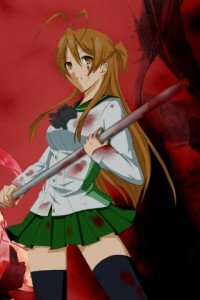 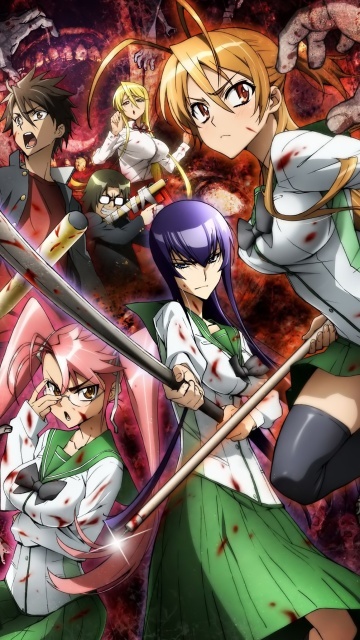 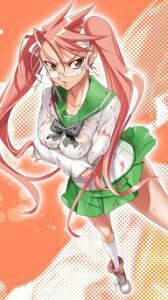 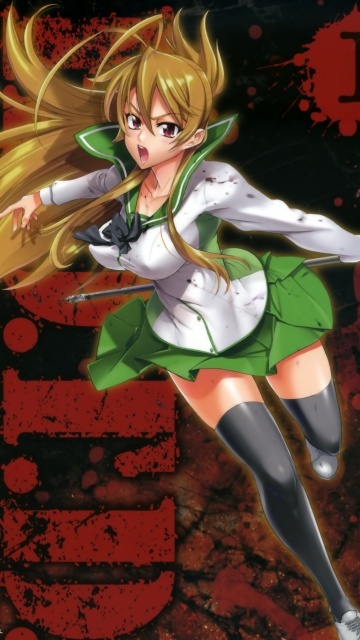 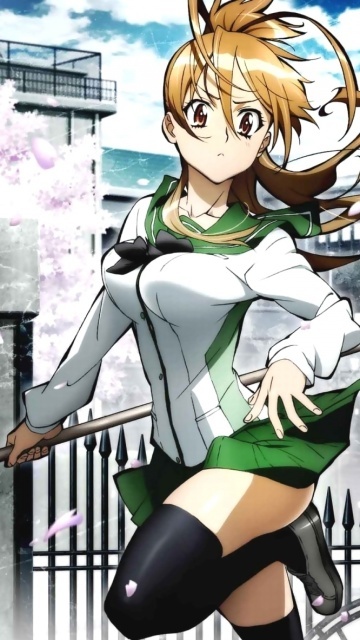 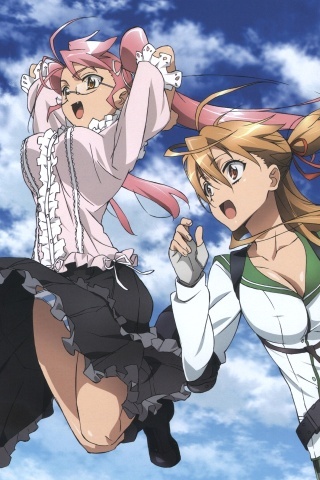 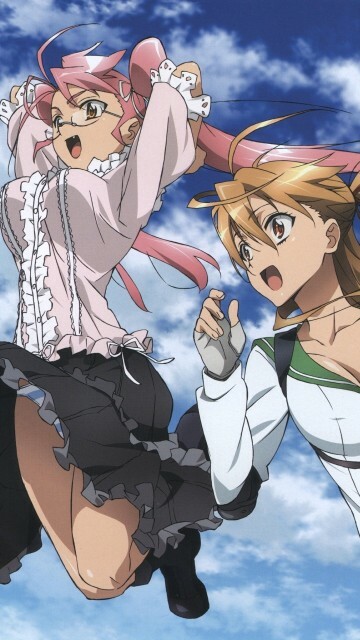 Highschool of the Dead (Gakuen Mokushiroku) wallpapers for your mobile phones! Rei Miyamoto, Saya Takagi, Saeko Busujima! 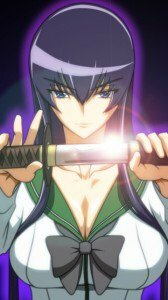 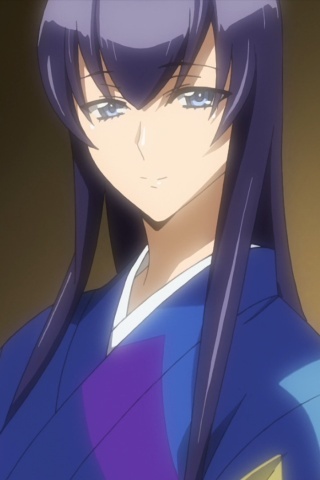 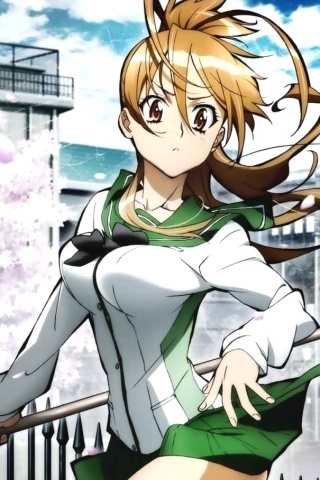 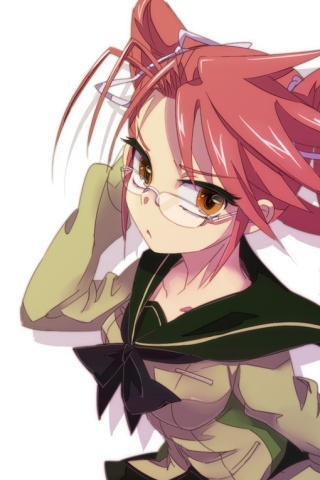 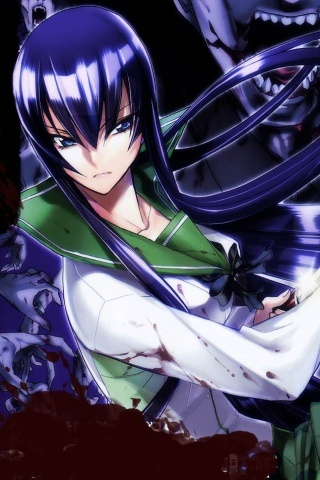 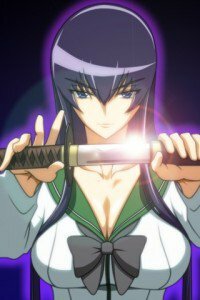 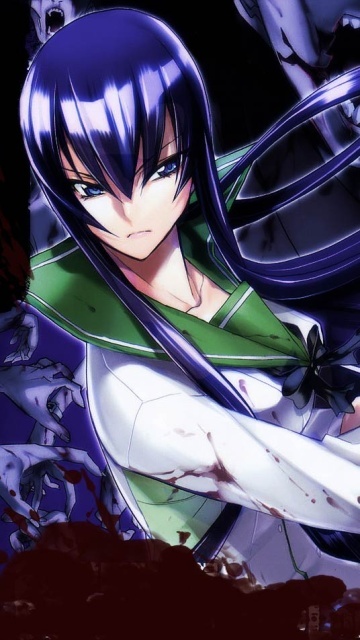 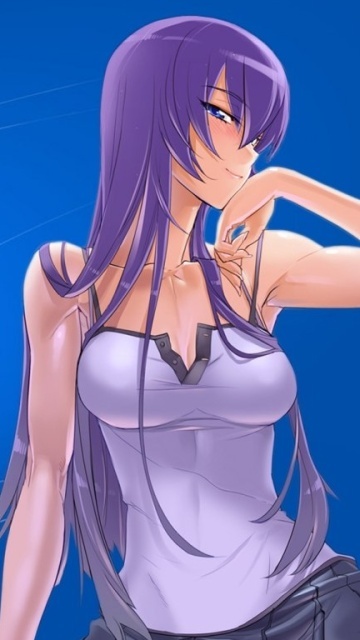 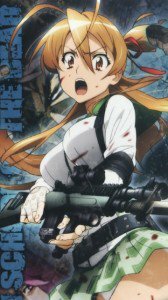 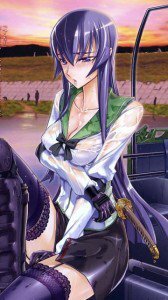 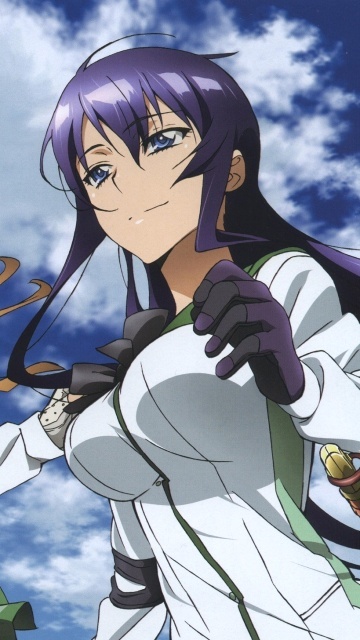 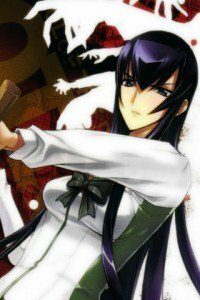 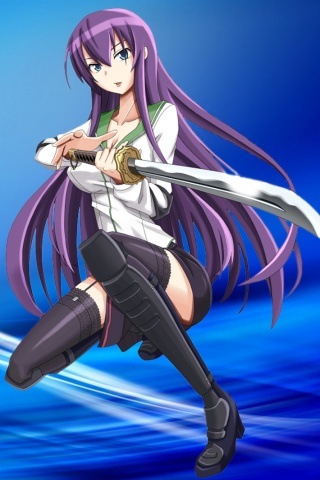 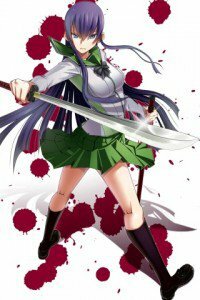 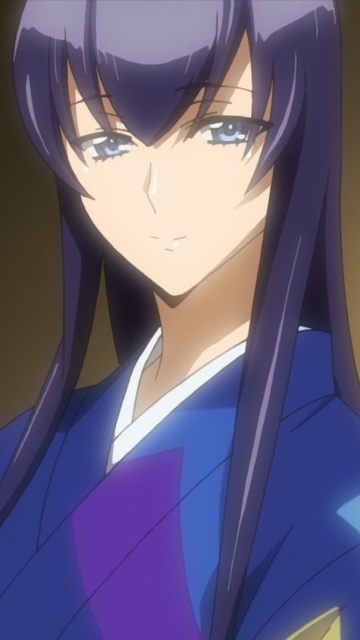 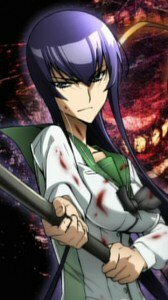 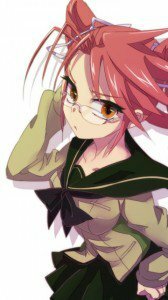 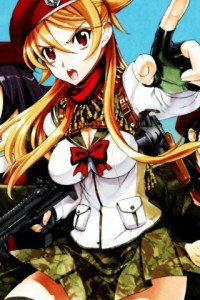 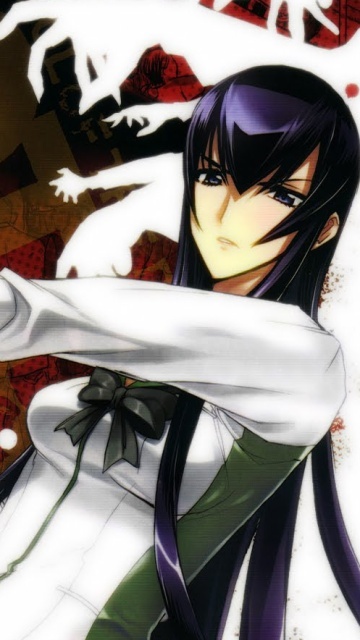 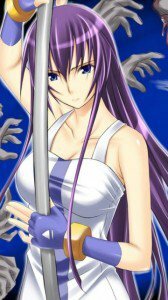 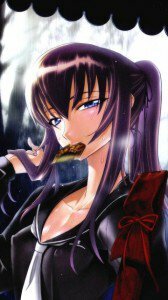 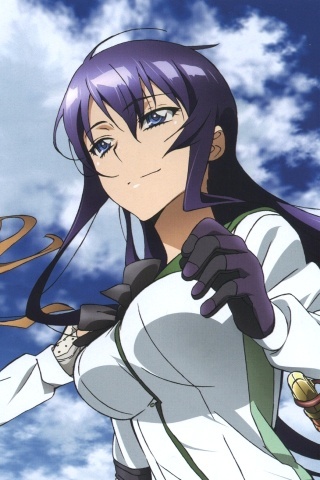 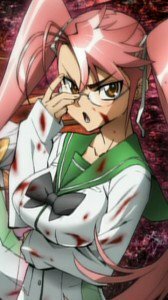 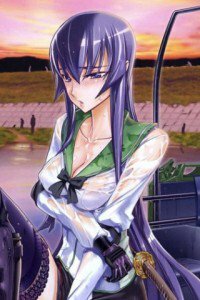 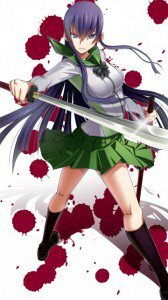 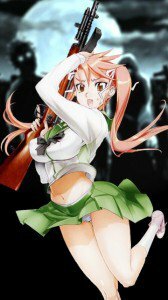 Wallpapers of Rei Miyamoto, Saya Takagi images, Saeko Busujima backgrounds for phones with 320×480 display resolution. 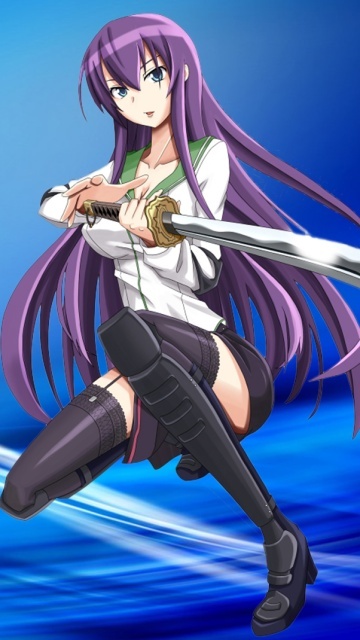 Suitable mobile models: IPhone 3G, HTC Gratia, HTC Wildfire, HTC Cha-Cha, HTC Salsa, Samsung S5830 Galaxy Ace, Samsung S5660 Galaxy Gio, Sony Ericsson E15i Xperia X8, LG GT540 Optimus, LG P500 Optimus One, LG C550 Optimus. 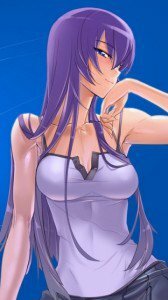 Wallpapers for phones with 360×640 display resolution. 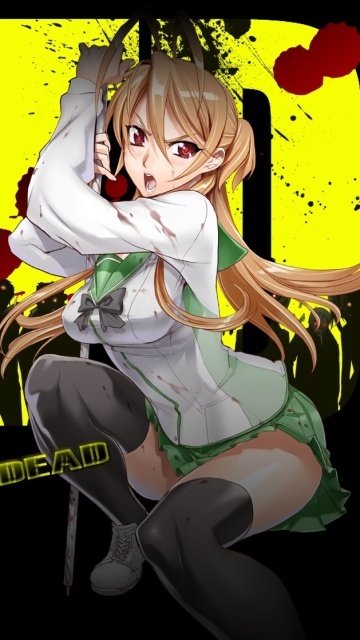 Nokia Highschool of the Dead wallpaper. 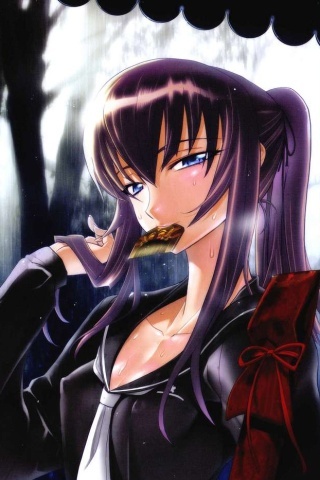 Suitable mobile models: Nokia 5800, Nokia C5, Nokia C6, Nokia C7, Nokia E7, Nokia X6, Nokia N8, Nokia N97, Nokia 5250, Nokia 5228, Nokia 5230.